Answer: There is no doubt that Exchange Server 2010 Room Finder feature is very cool and can save a lot of time when it comes to booking s meeting room. One of the best features is that it allows you to see all meetings room and book them from one screen. Please remember that Room Finder will only work with Exchange Server 2010 and Outlook 2010. 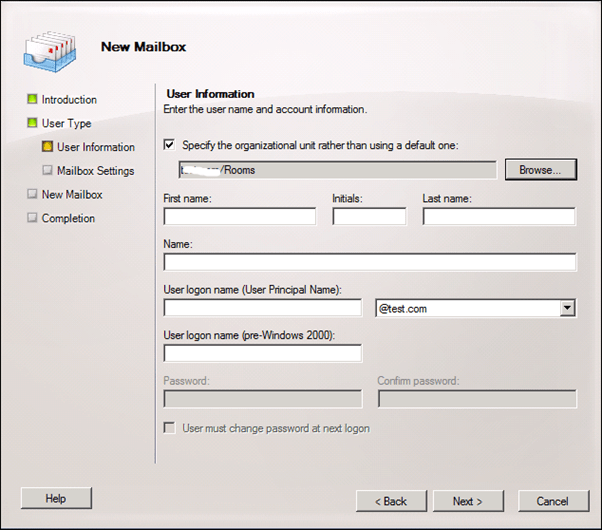 First create an OU in Active Directory where the Room Mailbox will be located. This is very important so please make sure you create a separate OU for each building or site. 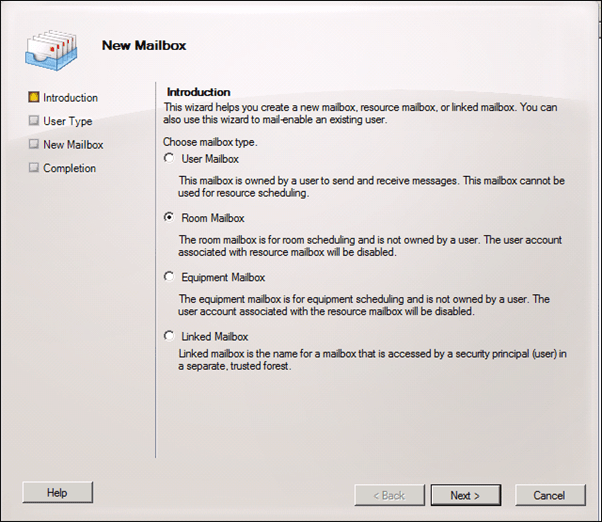 Create a Room Mailbox and don’t forget to put in the OU you have created before. After you created the Room Mailbox you will have to run two sets on cmdlet from the Exchange Management Shell to finish the configuration. In this cmdlet we will create a room list that is linked to the OU with all the Room Mailboxes. In this cmdlet we add the Room Mailbox to the Room List.